The United Nations Resident Coordinator in Kenya on his morning routine, dealing with email and handling failure. Siddharth Chatterjee: I wake up at 4 am. I start by drinking a warm glass of water, work on an article which I will publish on my HuffPost blog site, watch the news headlines and head to the gym. SC: A high octane workout for about an hour, followed by 5 minutes of headstand and 5 minutes of meditation. SC: I stand at work for at least 4–5 hours a day and keep myself moving. And I do a headstand and some stretches and run a half marathon every Sunday. SC: Yes, regrettably as there are compelling reasons for me as the UN Resident Coordinator to be available 24/7. SC: As fast as possible. I respond instantly. SC: I go across to colleagues in my office to say hi and check on how they are doing. SC: Demobilizing child soldiers in South Sudan. This happened during an ongoing conflict and was a logistical nightmare. It was one of the most exacting experiences I have ever had and any mistakes would lead to a loss of lives and the demobilization being called off. SC: My biggest failure was my inability to get a successful program on the abandonment of female genital mutation and cutting off the ground in Somalia. I I realized that the entire approach was wrong and it was going to be nearly impossible to get such deeply entrenched and inter generational attitudes and cultural norm jettisoned soon. It needed an entirely different approach and it was a great learning experience. 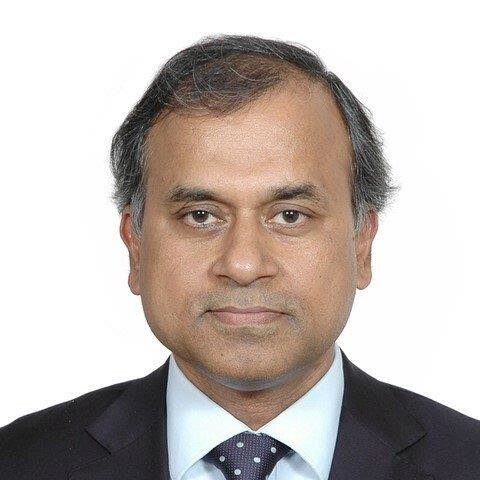 Siddharth Chatterjee is the United Nations Resident Coordinator in Kenya. He is a staunch feminist and humanitarian. He has served with the United Nations in various conflict affected parts of the world. A former Indian Army Special Forces officer, he is also an alum of Princeton University.